Dr. Jeanne Hairston said the three superintendent candidates come from cities and states that are similar to Jackson. Photo by Stephen Wilson. JACKSON  The Jackson Public Schools Board of Trustees announced three finalists vying to lead the second-largest district in the state on Monday afternoon. Forty candidates from 23 different states applied to be JPS' new superintendent. Three finalists will interview with district leaders and community stakeholders this week. "The candidates' work spans cities and states in many ways similar to Jackson," Board President Jeanne Middleton Hairston said in a press release. "They bring insight from diverse experiences that demonstrate their leadership and professional skills. The Board looks forward to making its final selection and working with the new superintendent to ensure that our Jackson Public School District provides every student a high-quality education." Last week, Board Vice President Ed Sivak told the Better Together Commission that the board could pick a new leader by this week's end. The board will choose from three men, all with public-school leadership experience and all from out of state. The three finalists are Dr. Dana Bedden, Dr. Errick Greene and Dr. Kenneth Simington. The three candidates will interview on Tuesday, Wednesday and Thursday. Bedden currently works as the CEO of Bedden & Associates, an education consulting firm in Richmond, Va. He previously worked as a superintendent in Richmond and Irving, Texas, school districts. Greene currently serves as the chief of schools in Tulsa Public Schools in Oklahoma. He also worked for a decade in public schools in Washington, D.C.
Simington currently works as deputy superintendent in the Winston-Salem/Forsyth County School District in North Carolina, where he has spent three decades in various leadership positions. There are informal meet-and-greet sessions scheduled with each candidate on Tuesday in the JPS Board Room from 5 p.m. to 5:45 p.m. and Wednesday and Thursday from 5:45 p.m. to 6:30 p.m. The meet-and-greet sessions are open to the general public, a press release from the district says. Email reporter Arielle Dreher at arielle@jacksonfreepress.com. A Waiting Game: What’s Next with ‘One Lake,’ Flood Control? UPDATED: Who's on the Ballot in Mississippi in 2018? Mississippi to Instate Medicaid Work Requirements? Like independent media outlets around the world, the Jackson Free Press works hard to produce important content on a limited budget. We'd love your help! 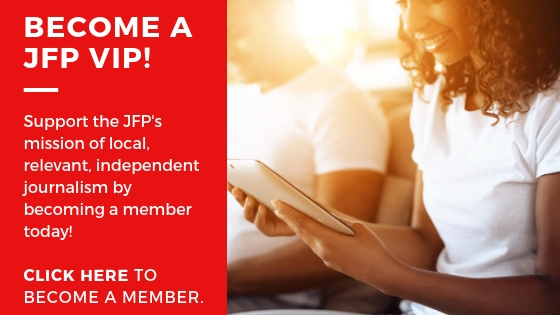 Become a JFP VIP member today and/or donate to our journalism fund. 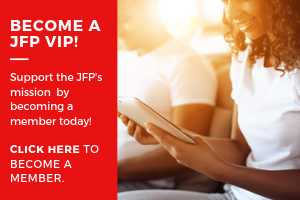 Thanks for considering a JFP VIP membership or one-time support.